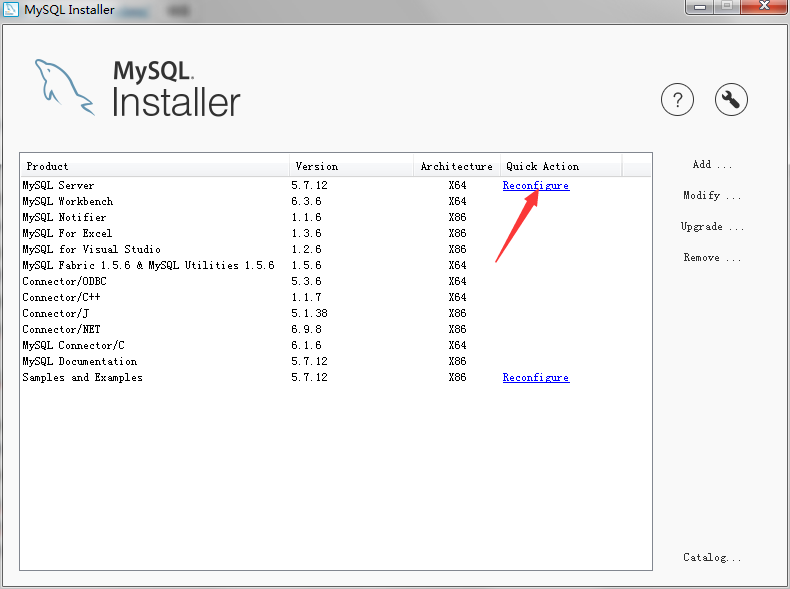 Please upgrade to at least MySQL 5.6.4. The portal no longer supports older versions of MySQL. 【下篇】Liferay7启动报错There is an error in invoking javac. Liferay7启动报错There is an error in invoking javac.